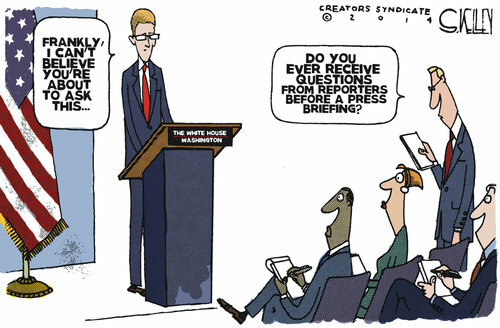 Later, Mr. Carney denied that he sees reporters’ questions in advance. Anaya also said that she made a “mistake” by saying Jay Carney sees reporters’ questions in advance of daily White House briefings. What do you think: Did the reporter make up her first claim? Explain your answer.